Search for an art gallery or museum in your local area. If you have an affinity for fine art and crafts, use our locator to find an art gallery or museum to buy or just gaze at the perfect piece. 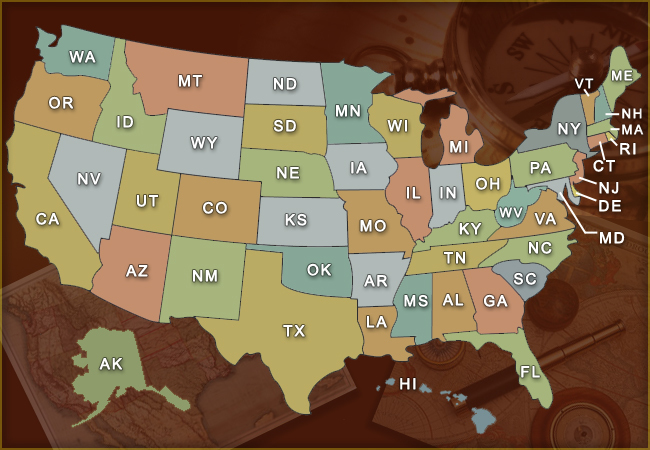 Easily locate a gallery in your town or nationally, by zip code or by state. From fine art paintings to art glass pieces, your passion is at your fingertips! No Arts & Crafts Found In This State.